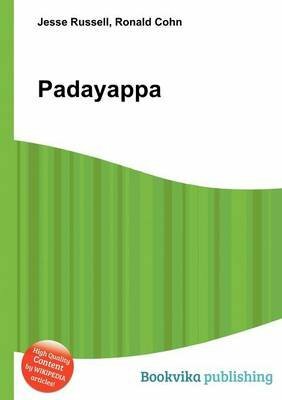 High Quality Content by WIKIPEDIA articles Padayappa (Tamil:, Pa aiyapp ?) is a 1999 Tamil drama film written and directed by K. S. Ravikumar. The film features Rajinikanth, Soundarya and Ramya Krishnan playing lead roles, whilst Sivaji Ganesan, Lakshmi and Nassar play pivotal supporting roles. With soundtrack composed by A. R. Rahman, it was highly successful at box office.